The third trump in all traditional tarot desks, the Empress is a mother and a nurturer, a beautiful woman offering gifts. 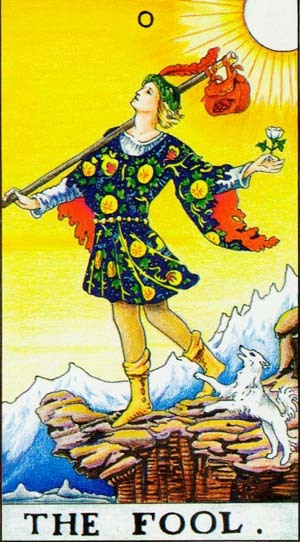 In the Rider-Waite tarot deck, the Empress is a young, blonde woman, sitting on a throne, wearing a crown with twelve stars gathered in a cluster and holding a sceptre surmounted by a globe in her right hand. The throne is in the midst of a field of grain and beyond there is a fall of water. On the shield which rests near her, there is the symbol of the Greek goddess of femininity, love and fertility, Venus. The Empress has the main qualities of the goddess Venus: love, beauty, sensuality, fertility, prosperity and desire. 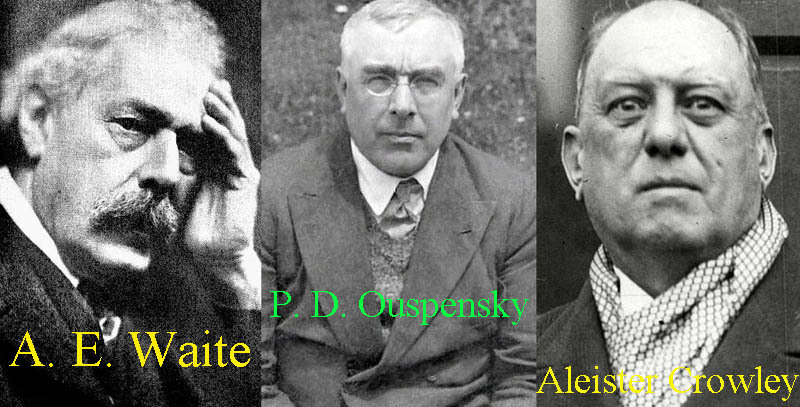 All those are offered without any restraint. The Empress is a loving wife and a careful mother and she always announces good things for the consultant. The Empress announces coming abundance. It’s time to make investments and it is, also, the proper time to request a raise. You have excellent chances to make money fast, of course, without getting caught in a scam. Good news, also, for the ones who are waiting an inheritance. If you are single, there are great chances to find soon your love. And it will be a real love, with deep feelings and love-term relationship, not just an affair. The ones already having a relationship will succeed to develop the intimacy. You will become able to share your feelings with the partner, without any fear of rejection or judgement. The physical intimacy will be more fulfilling for both partners and there are also good new concerning the intellectual intimacy: you will share ideas, discuss and debate opinions, respecting each other’s beliefs. The Empress talks about being comfortable in your own skin, loving yourself and having a positive body image. 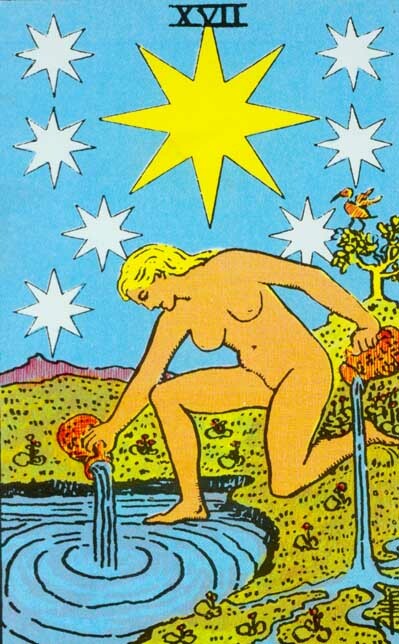 Good news for the women trying to get pregnant: this Major Arcana is the supreme announcer of fertility. Start buying thing for the baby! 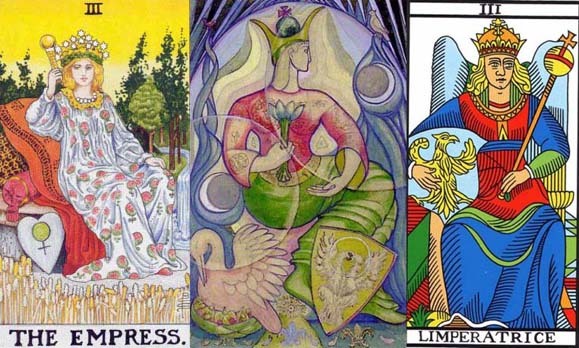 Share the post "The Empress: Interpretation and Meaning of the Tarot Major Arcana"